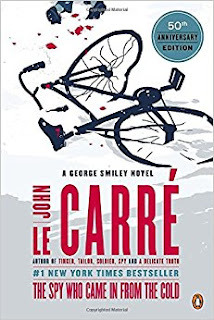 With John le Carré's A Legacy of Spies coming out this week I've been rereading his George Smiley novels. Doing so has been getting me thinking about espionage RPGs. I don't have a ton of experience running or playing in espionage RPGs. 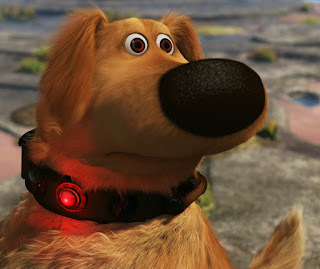 I've been involved in a number of one-offs using Top Secret, Top Secret S/I, and James Bond. 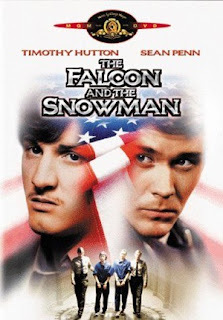 Back in my middle school and high school days of the 1980s such games tended to emulate the James Bond movies - some investigation/information gathering, with a lot of thrilling chases. A lot of Call of Cthulhu gaming over the past several years has taught me that gaming can be quite exciting with a high degree of tension with minimal combat. In Call of Cthulhu combat is dangerous. If you need to fight someone, your best bet is to ambush. A fair fight is dangerous, even for someone with a high degree of military training. When I first starting playing D&D in the 1980s, Charisma was the most common dump stat. 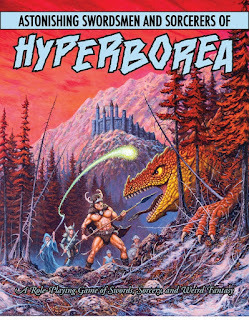 We pretty much ignored the rules on hirelings and henchmen. From what I've read online, our experience was not unique. However, I've also seen for many groups henchmen were an important component of the early game and the 1st edition Dungeon Masters Guide bears this out, with considerable space dedicated to the acquisition and loyalty of henchmen. 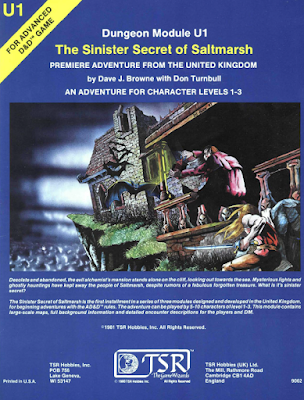 The Sinister Secret of Saltmarsh is an adventure from the UK branch of TSR, copyrighted to 1981. It has a bit of a different feel from most adventures of the period. 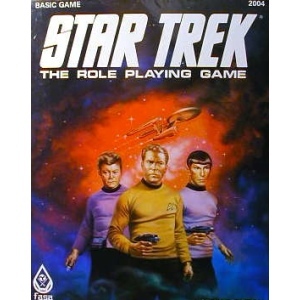 It has a bit of a heavier plot than most adventures back then - it's not like later adventures which sometimes go so far as to render player decisions moot. Rather it has a set of NPCs with their own agenda who aren't likely to sit waiting for the PCs to arrive.